A second member of hacking group LulzSec - Raynaldo Rivera, 21, of Tempe, Arizona, has been sentenced to 1 year in prison, 13 months of house arrest, and 1,000 hours of community service for hacking into the computers of Sony Pictures Entertainment. Raynaldo who went by Internet names ”neuron” was member of LulzSec Hacking Team in an attack on Sony Pictures which saw personal data belonging to 138,000 customers leaked. He's also been ordered to pay $605,663 in restitution. The attackers distributed the stolen data on the Internet, information that included names, addresses, phone numbers and e-mail addresses for tens of thousands of Sony customers. Raynaldo also pleaded guilty to obtaining confidential information from various companies and posting it publicly. 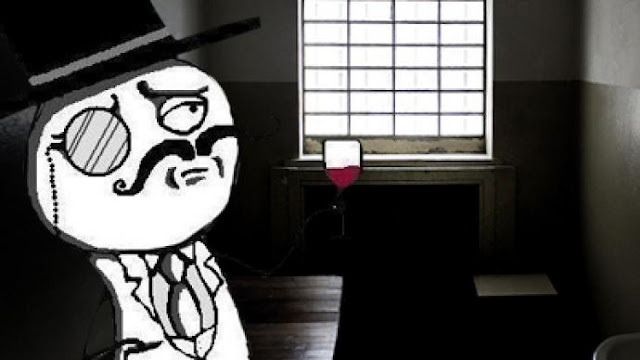 Another member of LulzSec 'Cody Andrew Kretsinger' was given a one-year jail sentence back in April. Rivera and Kretsinger both studied at the University of Advancing Technology in Tempe. Kretsinger first joined LulzSec, and then he recruited Rivera to join the group, prosecutors said.